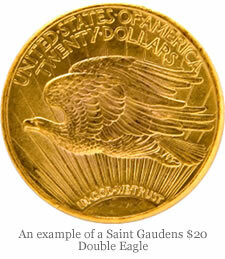 Last month U.S. Mint Director Ed Moy announced plans to recreate the famed Saint-Gaudens coin in 24-karat gold for 2009. That gold coin could potentially be supplemented or even replaced by the creation of a less expensive palladium version. There is new legislation on the table to recreate the coin in palladium—a silver-white precious metal that is directly above platinum and to the left of silver in the Periodic Table of Elements. 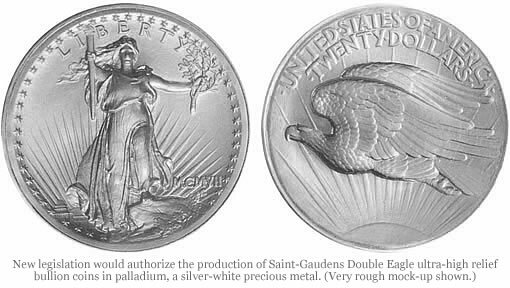 The Saint-Gaudens’ designed coins are thought by many to be the most beautiful ever minted in the U.S. 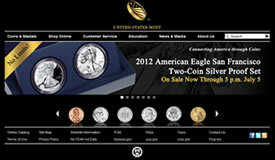 The collector coin will be made in 24-karat gold and launched in 2009.